In a bid to help in the procurement needs of small and medium businesses in the country, Amazon India has launched a new B2B marketplace- Amazon Business. The new marketplace will cater to the requirements of the small and medium businesses (SMBs) such as technology and service companies, manufacturers, universities, schools and offices, Amazon.in said in a statement. “With this launch, we now have a fully functional B2B marketplace alongside our thriving B2C marketplace to enable the same benefits for business buyers including a vast selection, value, convenience of doorstep delivery and more,” said Manish Tiwary, Vice President Category Management, Amazon India. 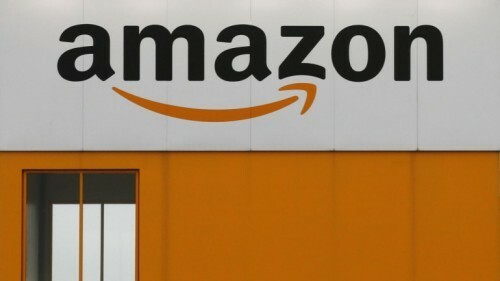 Amazon Business will feature additional “convenience and value offering” by providing business-only pricing, discounts on bulk quantity purchase, and GST invoices to SMB buyers to claim GST credit, the company said. They would be able to choose from over 10 crore products including laptops, printers, network storage solutions, electronics, pantry supplies among others at business-only pricing, it added. Amazon Business comes nine months after the company launched a business marketplace targeting enterprises and large businesses in January this year. Amazon Business was launched in the US in April 2015, and serves more than one million businesses customers. The feature is present in five other countries globally, including Germany, UK, and Japan.